Association Forum Science hasn't added a story. Do you want to know more about a practical scientific conundrum but you can only find incomplete and fake news? Do you want to understand what you read? So do we. We’ve been doing this in Bulgaria for 11 years now but time has come to give voice to all those scientists and curious minds around the world who are unable to get into the largest academic publications. And they do have something to tell us. 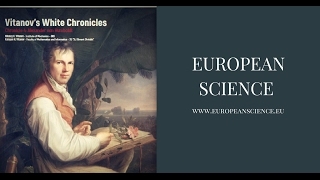 A digital magazine in English which will provide objective, reasoned and thorough information in an understandable way while offering a stage to young scientists, PhD students, specialists from different areas and science enthusiasts. In order to make sure that the articles are objective and will not mislead our readers we have a fast response squad in place – the team of reviewers that backs up 11 years to the most successful pop-sci magazine in Bulgaria Bulgarian Science. In 2016 alone, we published 10 issues that were downloaded exactly 1 328 470 times! Our long experience makes us firmly believe that the new magazine will quench the thirst for scientific information here and now covering a wide range of topics in a serious and yet fully comprehensible way. What do we want to achieve in one year? 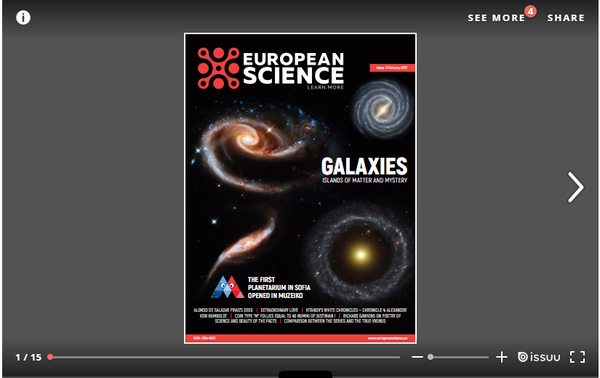 Release 11 issues - 700+ science pages in an accessible language. More than 100 interviews, comments and analyses of scientists on problems which concern us all. Because knowledge is the most valuable currency nowadays. 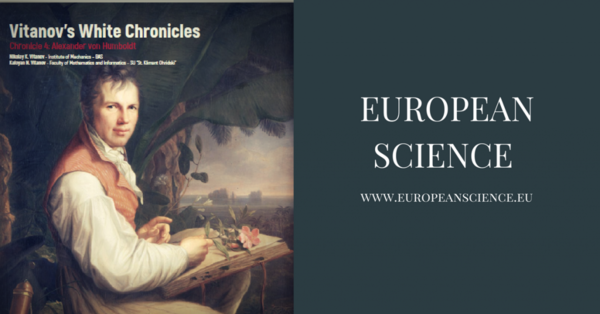 Spreading new, intriguing and scientifically proven information from the vast world of natural and human sciences – without limiting its authors, we want to motivate as many young people as possible to find the beauty and benefits of scientific work. 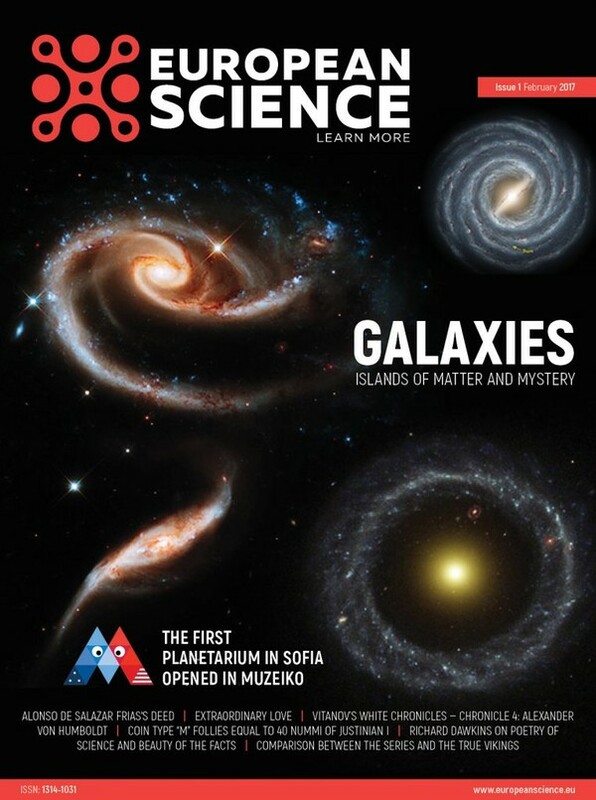 Bulgarian Science is the most popular digital magazine in Bulgaria which covers the big ideas and latest developments from all fields of science. It has been published by Forum Science Association since 2005 and offers in-depth popular science exposés and articles written by Bulgarian scientists, specialists and experts in different areas. 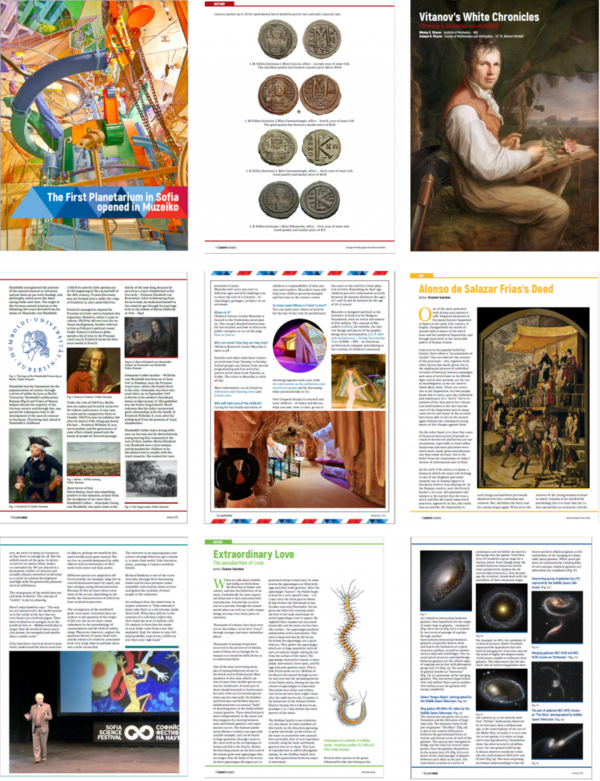 The 5 000+ articles we’ve compiled in 11 years constitute the biggest free platform for non-formal education in this country and a rich encyclopedia of the Bulgarian science. Throughout the years the magazine built the largest and most dynamic scientific community in Bulgaria. 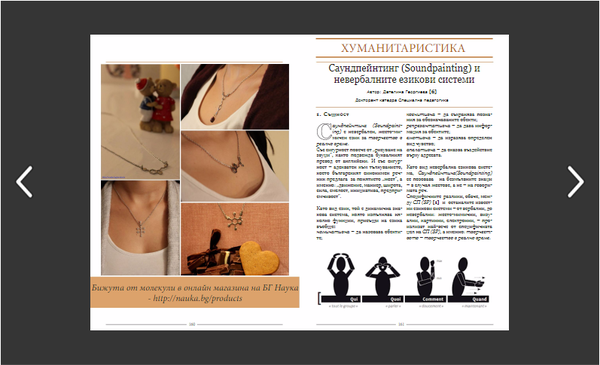 From its very beginning, it managed to gain the trust of both readers and enthusiasts who share their articles and different ideas on how to improve the magazine itself. The purpose of Bulgarian Science has always been to publicize science for free because knowledge must be accessible to everyone, and to offer the best, most interesting and detailed scientific information in a comprehensive way. What is the price of knowledge? 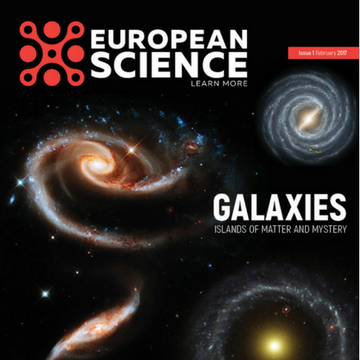 We’ve been publishing Bulgarian Science for free for 11 years now and it reaches almost 2 million readers every year! 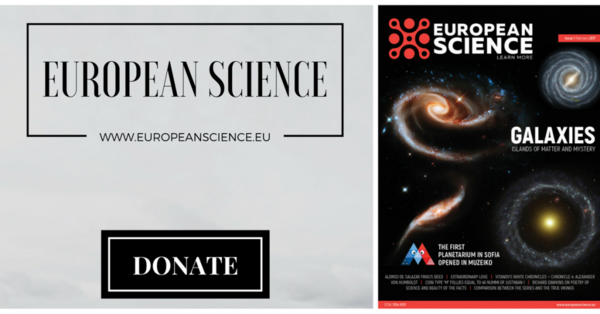 In order to make 11 issues of EUROPEANSCIENCE.EU happen, we need $22,000 or $2,000 each month to cover the costs for the magazine’s design, technical support of the web page, editing and marketing. $2,000 is the minimal amount needed for each issue since we plan to engage volunteers in the work process as well. If you’ve ever wondered whether the Vikings from the famous TV series have something to do with reality, you can find out right now! After making a donation of $5 and above you will instantly receive Issue 1 in PDF! Donate $10 and receive Issue 1 + Issue 2 + podcast subscription. Donate $25 and receive Issue 1 + Issue 2 + subscription for 9 more issues (11 in total) + podcast subscription. Note that you will get the subscriptions only if we raise the full amount of $22 000! Donate $150 and receive Issue 1 + Issue 2 + subscription for 9 more issues (11 in total) + an opportunity to publish in the magazine. Donate $2,000 and receive Issue 1 + Issue 2 + subscription for 9 more issues (11 in total) + the name of the contributor on the cover of Issue 2. Donate $5,000 and receive Issue 1 + Issue 2 + subscription for 9 more issues (11 in total) + your name on the cover of 11 issues . 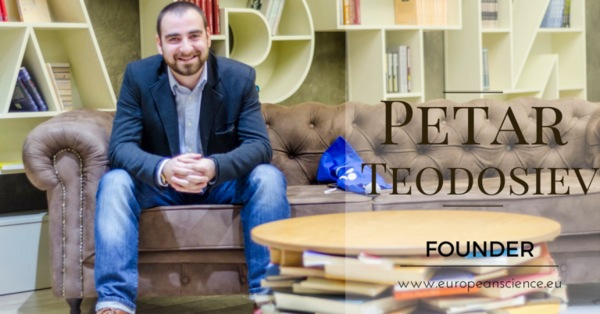 My name is Peter Teodosiev - one of the founders of Bulgarian Science magazine and currently its editor-in-chief. More than eleven years ago my twin brother and I were enrolled in a really bad school. Well, we weren’t taught almost anything there. So we decided to change that and started to spend our days at the local library, educating ourselves in literature, science, technologies... – basically everything we weren’t told at school. This is the reason why we decided to create an online magazine that would help people in a similar situation to ours – people who don’t have access to proper education and information. And Bulgarian Science was born by the end of 2005 when we were only 17. Eleven years later the magazine is still live with 94 issues so far, more than 150 pages each. Association Forum Science hasn't posted any updates yet. By donating $5 and above you will instantly receive Issue 1 in PDF! Your name on the cover of 11 issues. Donate $5,000 and receive Issue 1 + Issue 2 + subscription for 9 more issues (11 in total) + your name on the cover of 11 issues. Association Forum Science is managing the funds for this campaign. Association Forum Science is a verified organization.